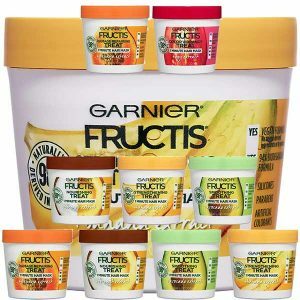 New Fructis Hair Treats mask! Try first 98% naturally derived 1 min hair mask. In just 1 minute get super silky, soft, shiny hair. Request your DIA-BALM sample today! 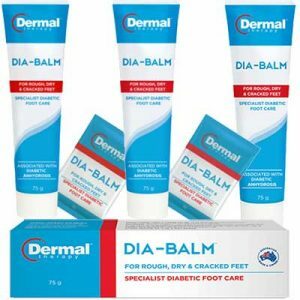 Send us your details to subscribe and IBD Medical send you a DIA-BALM sachet sample, the specialist diabetic foot-care cream! A great freebie offered by White Glo. 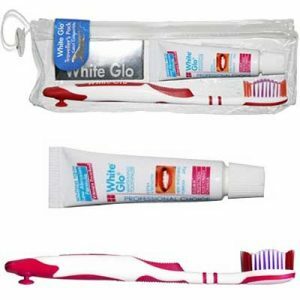 Right now you can get White Glo Professional Choice (Australia’s number one most effective whitening toothpaste), White Glo Anti-Stain Toothbrush and a pack of Flexible Dental Flosser Toothpicks for free! Right now, you can get a FREE New born Baby Items. 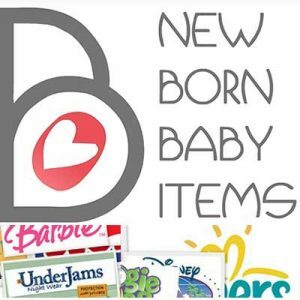 Join Newborn Baby Items and gain access to exclusive deals, coupons, and free merchandise from the top baby brands. 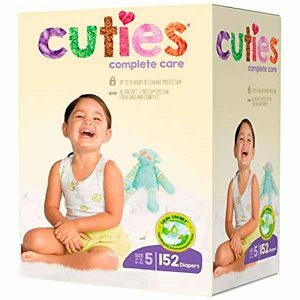 Get Free Cuties Diapers. Why spend money on regular diapers when they can get absolutely free.